Would you look at the time! That's right it's Friday which means it's time for some G A M E S ! "Join us after AnimeQuestria as we play a multiplayer-focused game chosen by you! 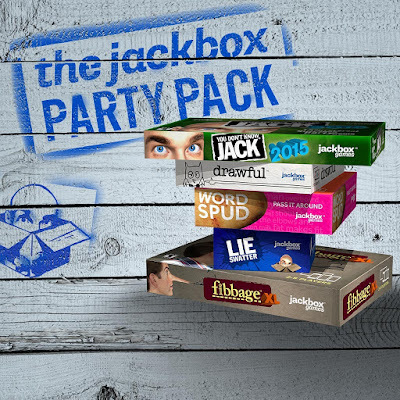 This week, we'll be quizzing and laughing along with the Jackbox Party Pack!" GET PUMPED GUYS! 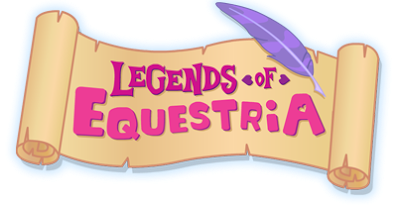 After five years of development, Legends of Equestria has now gone open access! Please note that this is not the "final" version/release of the game and that the team will continue to add to the game, and shall still be actively in development! Download the launcher in the source above and have fun everypony! I'm Looking forward to seeing you on your adventures!